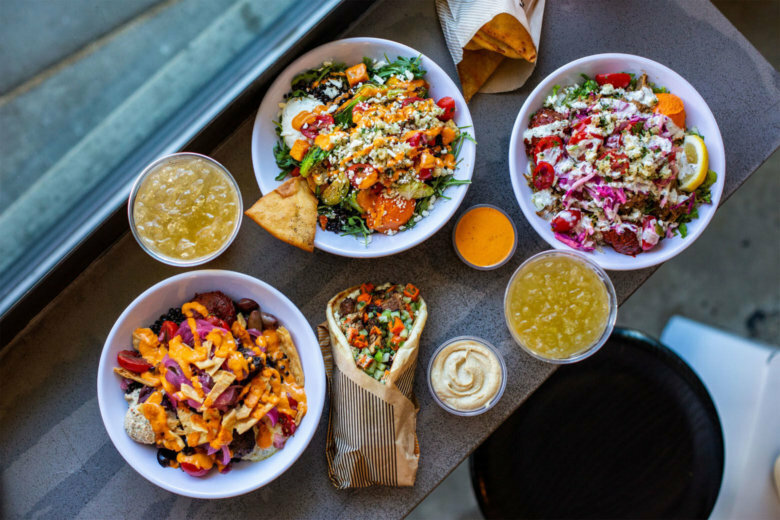 Bethesda-based Cava Group’s expansion nationally was kicked into overdrive in August when it agreed to acquire Plano, Texas-based Mediterranean restaurant chain Zoe’s Kitchen and its more than 260 restaurants for $300 million. 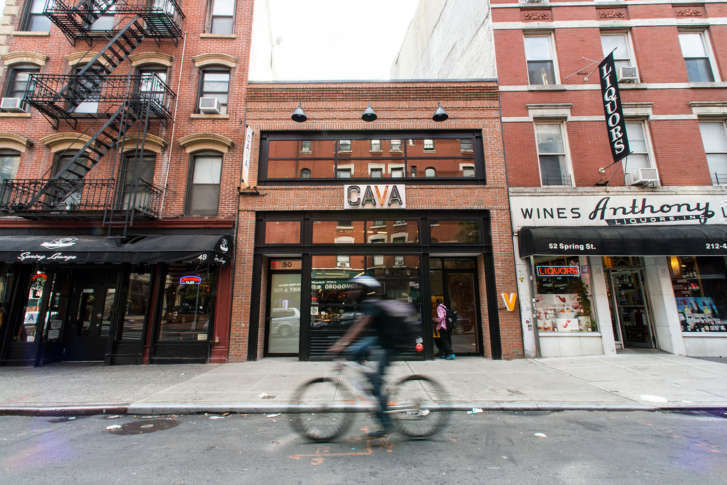 The Ballston Cava is store No. 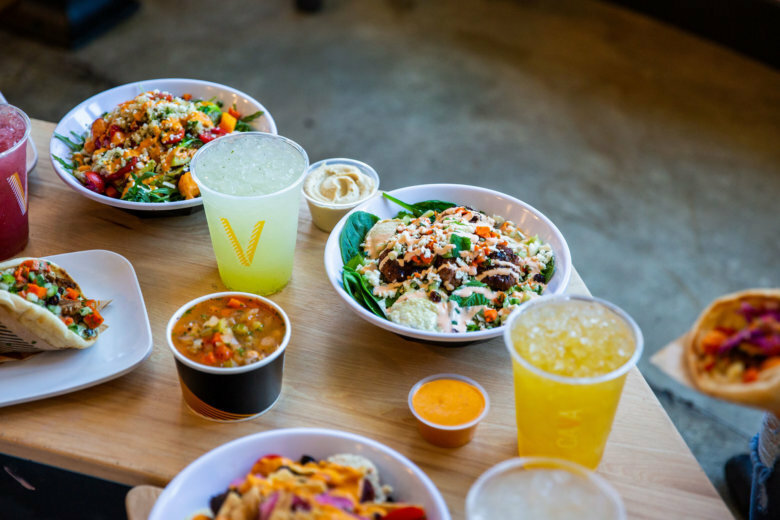 51 for Cava nationally, and the 28th location in the D.C. region. 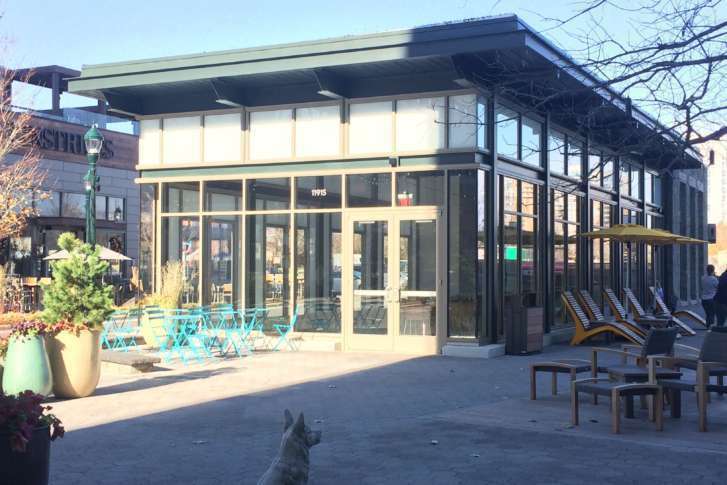 The new restaurant, called Julii, will be what they call a French-Mediterranean twist. It will open in North Bethesda’s Pike & Rose development, joining more than a dozen other restaurants at Pike & Rose. 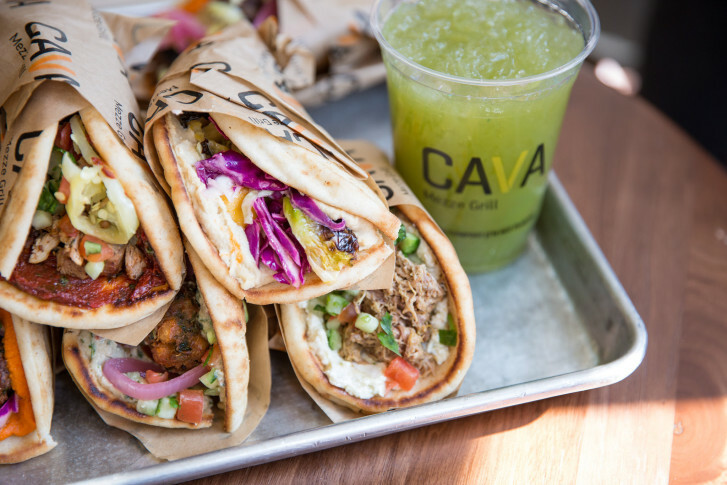 D.C.-based Cava Mezze expands its New York City presence, opening its third fast-casual eatery, Cava. 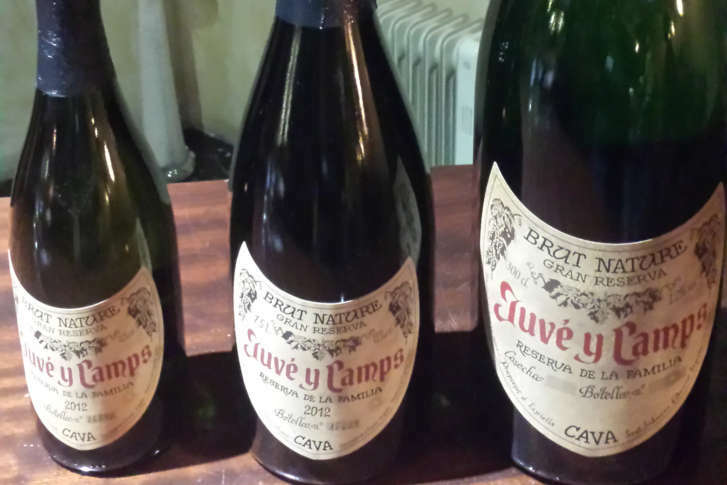 While cava can technically be produced just about anywhere in Spain, the Penedès region, located approximately one hour south of Barcelona, is the cultural birthplace of the wine. 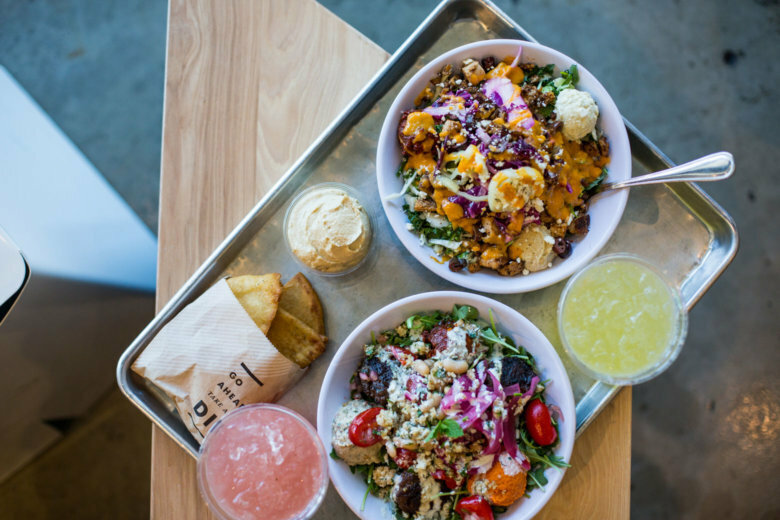 One homegrown restaurant is expanding its reach beyond Washington — and people are eating it up.